For the love of Chickpea! 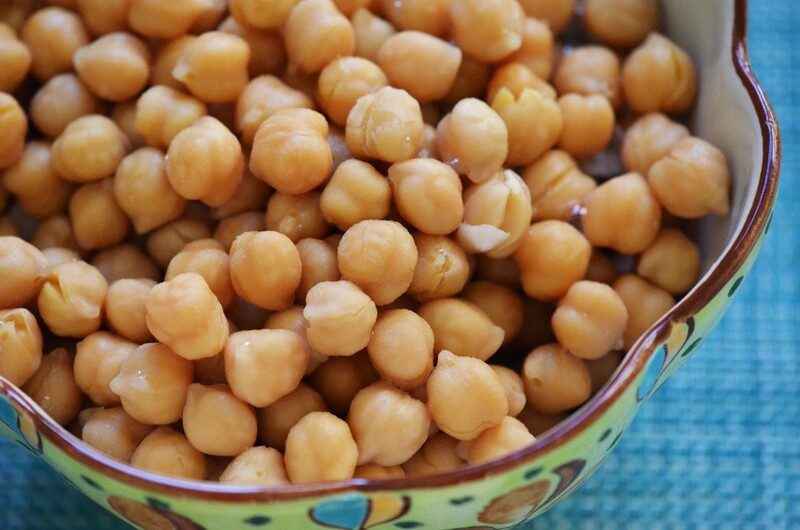 Chickpeas are a gluten free source of protein and fiber. Chickpeas also contain exceptional levels of iron, vitamin B-6 and magnesium, vitamin K, folate, phosphorus, zinc, copper, manganese, choline and selenium and Amino acids. Possible health benefits of consuming chickpeas are Diabetes (high-fiber diets have lower blood glucose levels), Bone health (The iron, phosphate, calcium, magnesium, manganese, zinc and vitamin K content present in chickpeas all contribute to building and maintaining bone structure and strength) Blood pressure (low-sodium intake is essential to lowering blood pressure) Heart health (high fiber, potassium, vitamin C and vitamin B-6 content, coupled with the lack of cholesterol found in chickpeas, all support heart health) Cancer (Selenium is a mineral plays a role in liver enzyme function, and helps detoxify some cancer-causing compounds in the body. Additionally, selenium prevents inflammation and also decreases tumor growth rates.) Lowers cholesterol, fights inflammation and aids in your Digestion and regularity! So why not eat this “superfood” up? I listed some recipes from my up & coming book! I hope you find these recipes fun & delicious! From my family to yours..
Preheat oven to 400 degrees. Place the chickpeas in a large bowl and toss with all the ingredients until evenly coated except the lime zest. Spread the chickpeas in an even layer on a non-aluminum baking pan or in a large cast iron skillet bake until crisp, about 40 to 45 minutes. Sprinkle the lime zest on the chickpeas after cooked. Note: Every 10 minutes shake your pan to move the chickpeas around. Cook pasta according to package. Meanwhile, heat 1 tablespoon of olive oil and sauté zucchini and garlic over medium-high heat for about 5 minutes. Add chickpeas, and cook until browned and crispy, about 5 additional minutes. After pasta cooked according to the packaging, drain and toss with zucchini, roasted tomatoes, and chickpeas. Cook additional 5 minutes to allow and blend all the flavorings together. Season to taste and sprinkle goat cheese crumbles. This entry was posted in Uncategorized and tagged blood glucose levels, Blood pressure, health benefits, Heart health, lowering blood pressure on June 25, 2015 by thehypothyroidismchick. Are you on a unhealthy protein overload? How much? Really? We hear diet fades being pushed down our throats everyday. From nutritionists with degrees to diet gurus with 8 pack abs! It’s hard to decipher what is legit or just another way for “THEM” to grab some of my hard earn money. Man has historically been carnivorous eaters and protein is essential to our existence. Hair, skin and muscle are primarily derived from protein. In fact, being protein deficient can lead to fatigue, muscle weakness, hair loss and many other health issues.Protein is used by the body to help build and repair tissues, make our enzymes, replenish our hormones. The body is able to store reserves of fat and carbohydrates; however, the body is unable to store extra of protein that we eat. When we eat more protein than our body needs, the excess protein is used to provide our body with energy or its turned into fat. FAT!? Yes, fat! Fat, reduced brain and liver function and extra bad cholesterol which can affect your heart! Eating too much animal protein can cause you to exceed the National Heart, Lung and Blood Institute’s guidelines, putting you at risk for dangerous conditions with your heart. We certainly don’t want that. So it’s important to get the right amount of protein daily intake and not go on a protein binge overload! Luckily, we don’t have let “meat” be our main source of protein. We are a smart human race, (at times) we learn from our mistakes, ( at times). Per wedmd.com: an average adult are encouraged to get 10% to 35% of their day’s calories from protein foods. That’s about 46 grams of protein for women, and 56 grams of protein for men. Here are 16 examples resources for the non-meat protein approach. Add quinoa, almond milk and vanilla extract to a saucepan and bring to a boil. Lower heat and simmer with cover on until liquid is absorbed. Lightly fluff quinoa and let sit for about a minute uncovered. Add as many blueberries as desired. This entry was posted in Uncategorized on June 24, 2015 by thehypothyroidismchick. Hello World, It’s Me, A.L. Childers. After being diagnosed with hypothyroidism over 25 years ago. I knew there was something more than just being labeled with a medical condition. There wasn’t a lot of information on how to heal myself from the inside out. You really must begin to understand that there really isn’t a one size fits all diet for everyone who is has been diagnosed with Hypothyroidism but there are certain ways you can eat that will certainly help begin the healing process. Diet alone isn’t enough to help your body start fighting this battle that is raging in your body. The food you eat is your first line of defense against hypothyroidism. You must start addressing other areas in your life. My new purpose is to empower people to embrace who they are, to add value to their life, to inspire them and to connect with those who are struggling with hypothyroidism. You need to realize that you have to invest in your health. 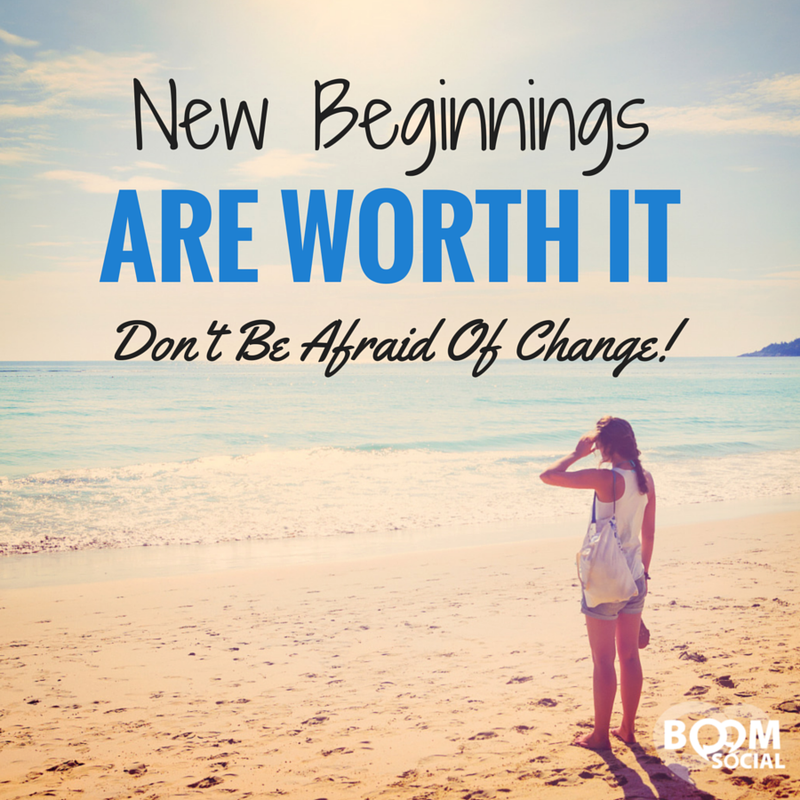 You are worth investing money into yourself and take charge of your health. Will it “hurt” a little? Ha, you bet, but it will change your life. I wish somebody had given me a step-by-step roadmap back when I was first diagnosed with hypothyroidism. It’s an utterly ridiculous notion to think that your work can’t make your heart sing and your soul smile. My life is to short and too valuable to be unfulfilling. I don’t want my life to be in a routine where I start to feel dull and I start to slowly die on the inside. I will express myself with all my skill and my life with enthusiasm! I am here to stay and screaming out to the world, “Here I come ready or not”! I know, that I’ve found my sense of purpose and what makes my heart leap with joy it’s writing, blogging and being an investigative journalist. I like to connect on a more personal level there and often; offer social media only products that can only be accessed on my page and share daily updates along with recipes. Remember sharing is caring. Please share and post a comment to this blog! I would love to hear from you. Sign up for my blogs @ thehypothyroidismchick.com . You can also Follow me on instagram @ Thyroidismchick or Follow me on twitter @Thyroidismchick. This entry was posted in Uncategorized and tagged #dirtydozen#pesticidefoods#organic#eatbetter, #glutenfree, #hypothyroidism, #organic, #thyroidism, health benefits, lowering blood pressure on June 23, 2015 by thehypothyroidismchick.